Knobtown Cycle is Kansas City’s local Motorcycle Mechanic Shop Near Me. We have been the Motorcycle Mechanic Shop Near Me since 2004. 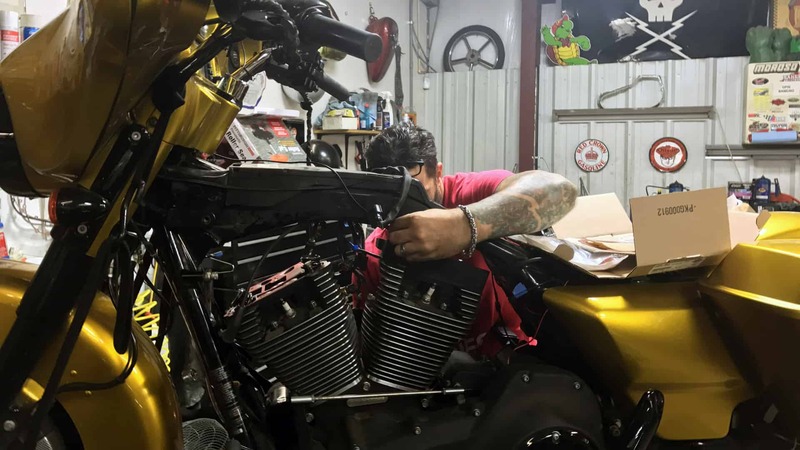 We are your Motorcycle Mechanic Shop Near Me in Kansas City Missouri. We provide complete rework, repair or replacements solutions.